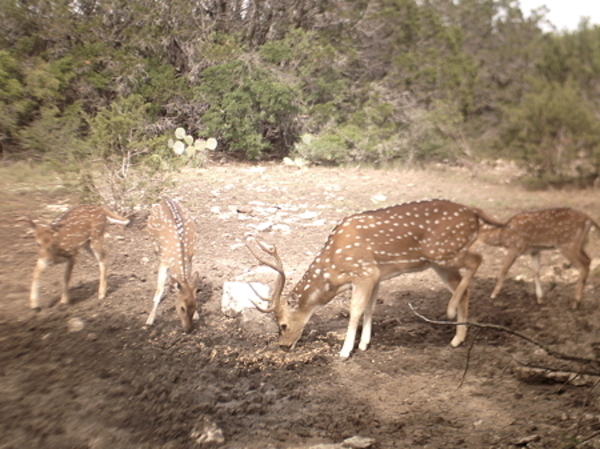 The Leona Ranch is located 14 miles north of Brackettville, Tx. off Highway 674. The Leona Ranch is located 14 miles north of Brackettville, Tx. off Highway 674. 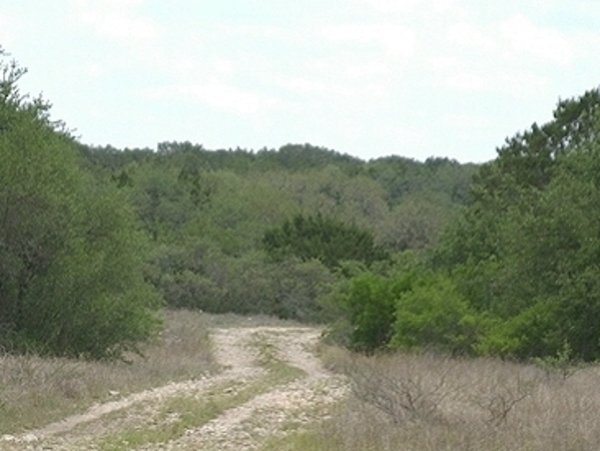 The ranch is less than a mile off Hwy 674, access to the ranch is provided by a recorded easement via a caliche road. 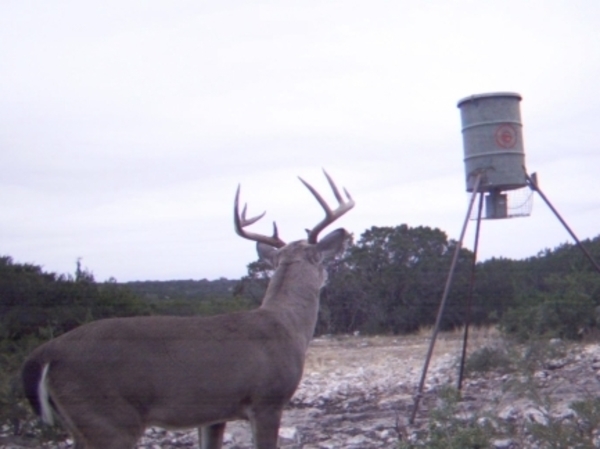 The ranch is located on the southern edge of the Edwards Plateau, known throughout Texas for it's abundance of whitetail deer and turkey. 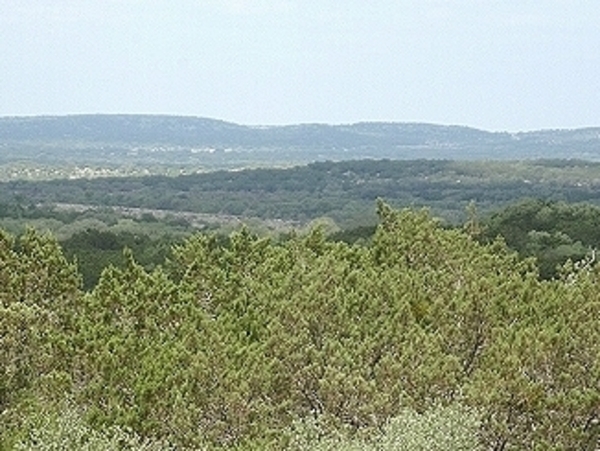 Vegetation on the ranch is primarily live oak and cedar with a mixture of Edwards Plateau and south Texas brushes. 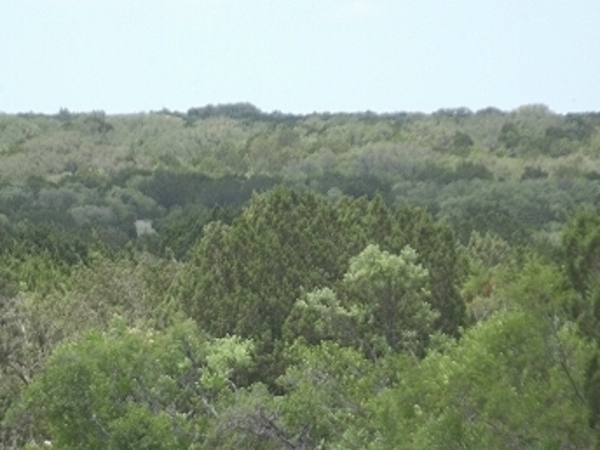 The northern part of the ranch has some Pinon Pine trees thrown into the mix. 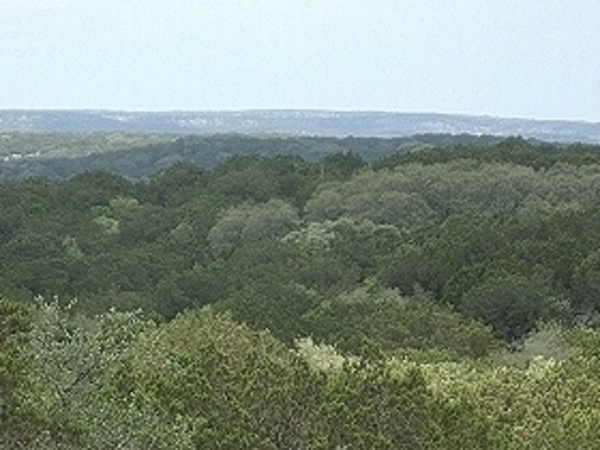 The southernmost portion of the ranch is more characteristic of south Texas brush country with scattered oaks, mesquite and cedar trees. Kinney County is a five deer county. 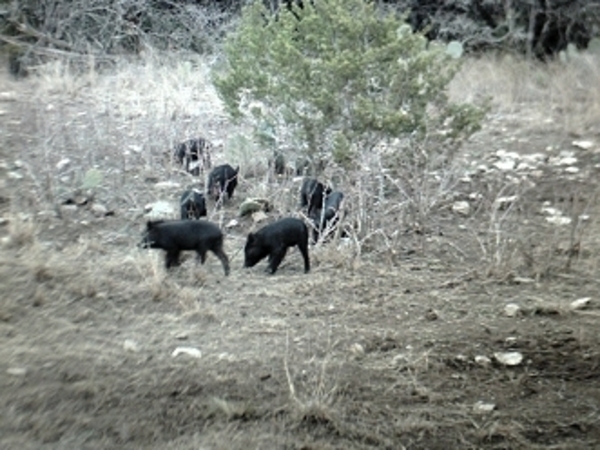 In addition to the abundant deer population found on the ranch hunters will find Rio Grande turkey, feral hogs, quail and doves. Just about every tract on the ranch will have beautiful views of Pinto Mountain to the west, Las Moras Mountain and the Anacacho Mountains to the south and the Turkey Mountains to the east. 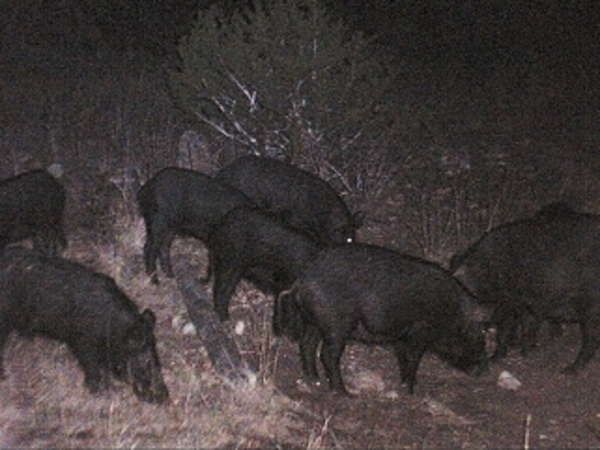 2.Hunting of all kinds for all game or other animals, whether on foot or by vehicle, is prohibited on or from roads in Leona Ranch. That the above property herein shall not be used for commercial or day lease hunting nor any manufacturing purposes. 4. That no structure of any kind (including hunting blinds and/or deer feeders) shall be permitted within 200 feet of any roadway easement or any property line. Tell me more about this property, Leona Ranch SOLD OUT, for sale.